So What’s Ultra Premium All About? In this Feature Spotlight Series post, we will shine a spotlight on the four key features that set the Ultra Premium classroom plan apart from the Premium. For a comprehensive list of what features are under each type of plan, we recommend you to review our plans & pricing page. Ultra Premium is ScootPad’s most recommended plan which brings all of our amazing features to the plate for Educators, Students & Parents! 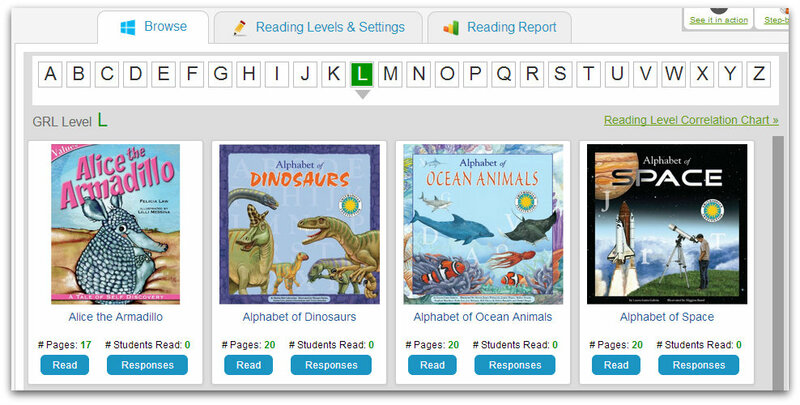 You will have access to REAL-TIME formative Common Core Assessments in Math and ELA/Reading. Whether it’s daily, weekly, or monthly, assess your kids in specific standards and measure growth. Nurture your kids’ love of reading by having them access our library of over 300 Common Core, GRL, and Lexile aligned eBooks. 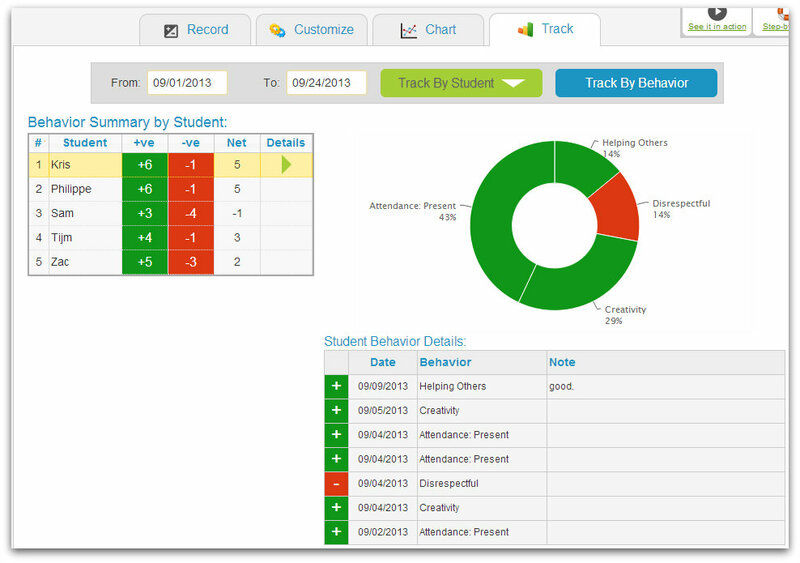 Record and track your students’ behavior not only for accurate record-keeping but for great insight into behavior trends in your classroom. 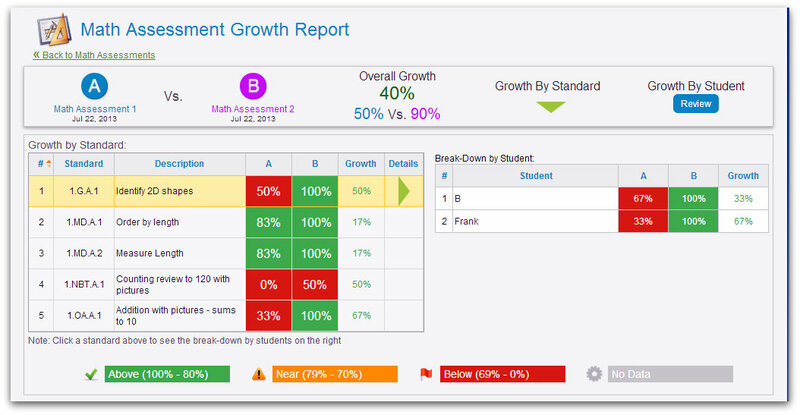 Use this great feature to UP student engagement & behavior with real-time feedback. EACH student in your Ultra Premium classroom will receive the student engagement plan (i.e. The Silver Plan). This empowers & motivates kids to learn even more with real-time access to all learning & engaging features ScootPad has to offer such as the advanced reports & avatars! Parents will also be involved and they’ll have full capabilities viewing advanced reports. Calling All Admins! See how you can Fully Leverage your Admin Account!